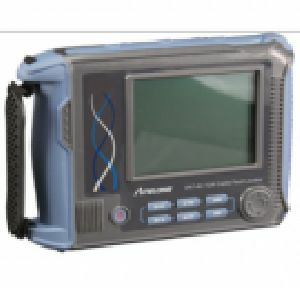 FEATURES : Low cost - Increase productivity by equipping more technicians with their own TDRs. 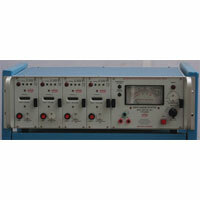 Power : 220 V AC ± 10%. 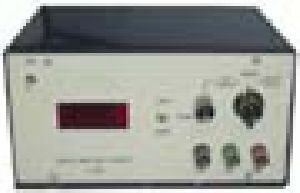 Display : 3½ Digit bright LED display. Dimensions : 205 mm x 160 mm x 54 mm approx. 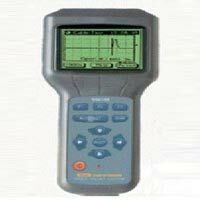 Stanlay is manufacturer and supplier of cable locator, cable avoidance tool, cable route tracer, cable finder at discounted price in India. 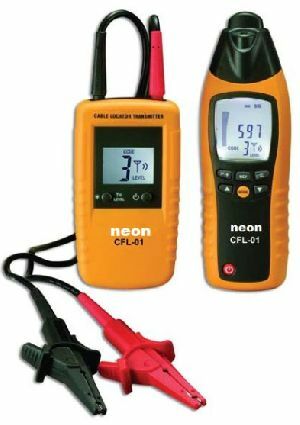 We have own cable fault locating kit & excellent testing engineer for fault locating of under ground control & power cable up to 33KV. Ours is a well-recognized firm based in Pune(India) and appreciated for offering qualitative products and that too at the best market prices. Trustworthy shipping facilities, competent workforce and prompt delivery of the products make us stand out in the industry. 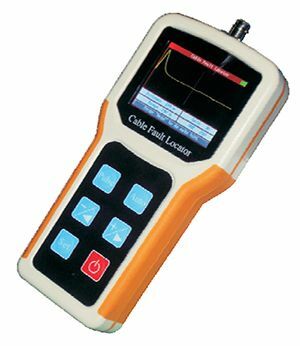 We are offering cable fault locator. 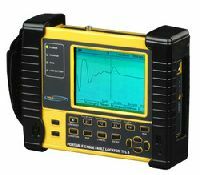 One Piece Cable Fault Locator from VON CORPORATION, USA using Arc Reflection Method - 240V AC Model. 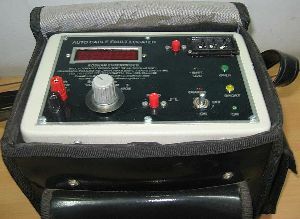 25kV Fault LocatorSectionalizer. 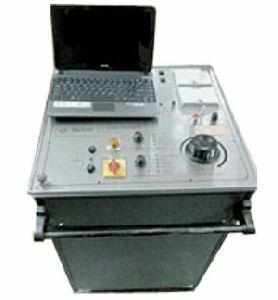 Simple operation, On, Radar, Start and unit gives distance to the fault. 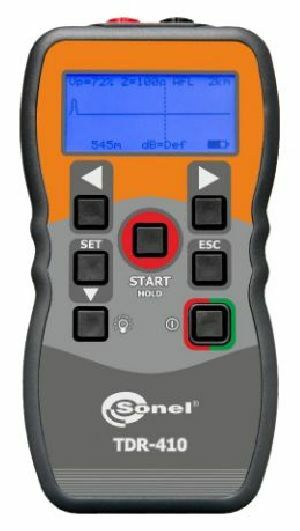 1563 joules at both 12.5kV and 25kV. Radar Auto-ranges and Auto-Locates the fault. 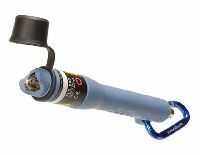 1563 joule "dual thump capacitor" provides full energy at 12.5kV and 25kV. 15 Second thump interval. 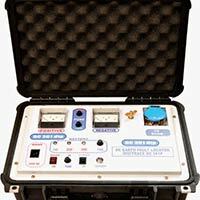 Underground power cable fault locator suitable to locate U/G power cable faults form 440 volts to 400KV. 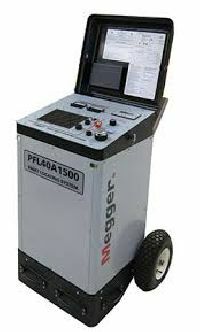 Cable fault locator (Surge generator) has been primarily designed to produce high voltage surges for pre-location of under ground power cable fault in combination with Reflectometer T-510. 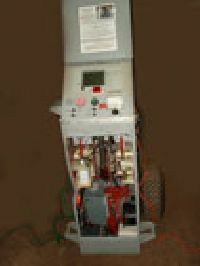 Lomas Electrical Engineering Pvt. 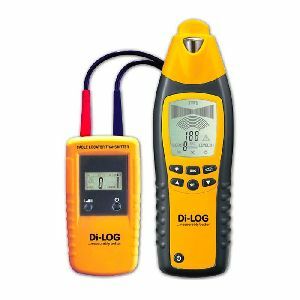 Ltd.
We are offering cable fault locator we have great pleasure to inform to you, we provide complete set of equipments in the field of cable laying projects. 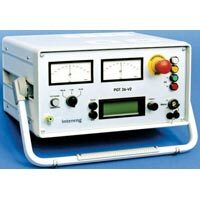 Along with the same, as we discussed, we also deal in fault detection for u/g & o/h lines with pre warning facilities on the live line before the actual fault occurs & various testing equipments for electrical parameters on hv transformers, cables, ct, pt, gis, etc. 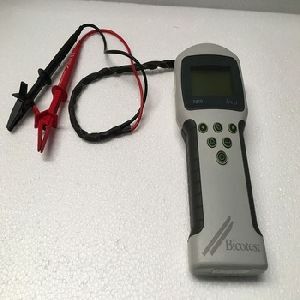 We are offering master cable fault locator for locating faults in power and telecommunication cables for all types of faults. 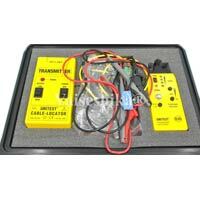 Underground Power Cable (ht & Lt) Fault Locator & Cable Tracer. 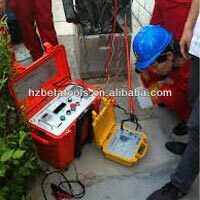 Underground cable repairing services, which we render, is meant for locating the underground ht and lt power cable faults through surge generator. 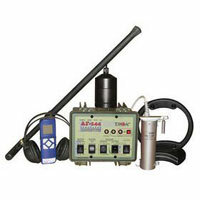 With the leading-edge machinery and equipment, we are able to identify the fault accurately. 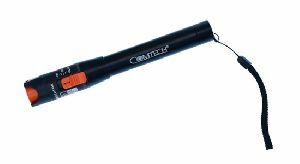 We offer cable fault locators. 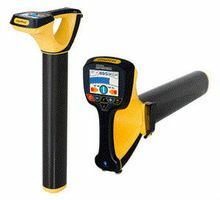 We are pleased to submit below quotation and technical information and brochure for underground pipe and cable route locator, rycom usa, model 8869 v3, mf. 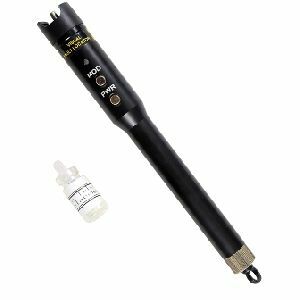 as required by you, we are pleased to attach quote for the highly advanced, latest, multi frequency 8869 underground pipe and cable route locator. 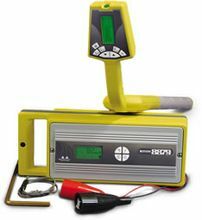 The FLS-240 Pocket Pal Visual Fault Locator is a straightforward solution for identifying breaks, bends, faulty connectors or splices, as well as other causes of signal loss. 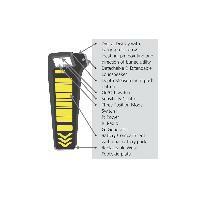 It can detect faults over distances of up to 5 km. 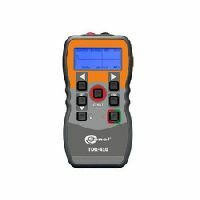 The FLS-240 visually locates faults by creating a bright red glow at the exact location of the fault on singlemode or multimode fibers. 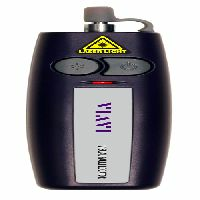 Visual Fault Locator CT191 KEY FEATURES Rugged designed Output Power =10 MW 2.5 mm (Universal Connector) Dynamic Distance 8~12km Very simple and compact Wavelength range 650 nm Can be efficiently used for installation, fault finding, continuity checking, Polarity checking, verifying a signal path and identifying a fiber.